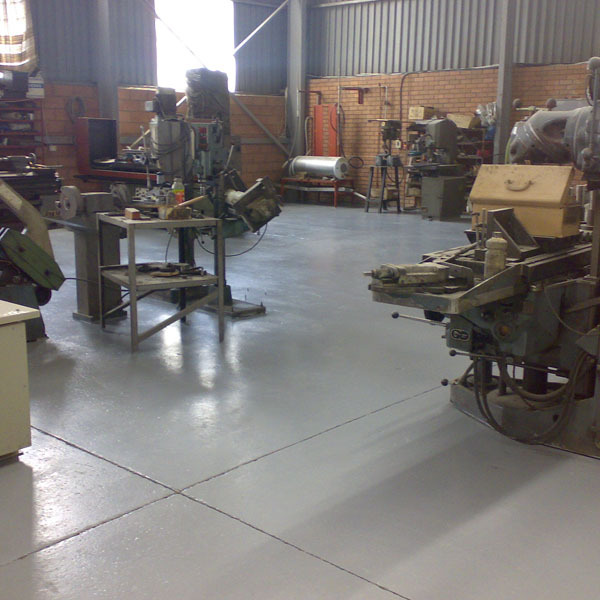 Jaycoseal 217 is a water based, low viscosity epoxy sealer/primer, designed for applications where the substrate contains a high level of moisture. It is suitable as a clear floor sealer for ablution blocks, factories, warehouses, shopping areas, dairies and abattoirs. It may also be used as a bonding agent between existing floors and new screeds. • Hard abrasion resistant finish. • Good chemical resistance under corrosive conditions. • May be applied by brush or roller. • No harmful solvent vapours. to alkaline substrates. The product is water clear and dries to a tack-free and invisible coating. 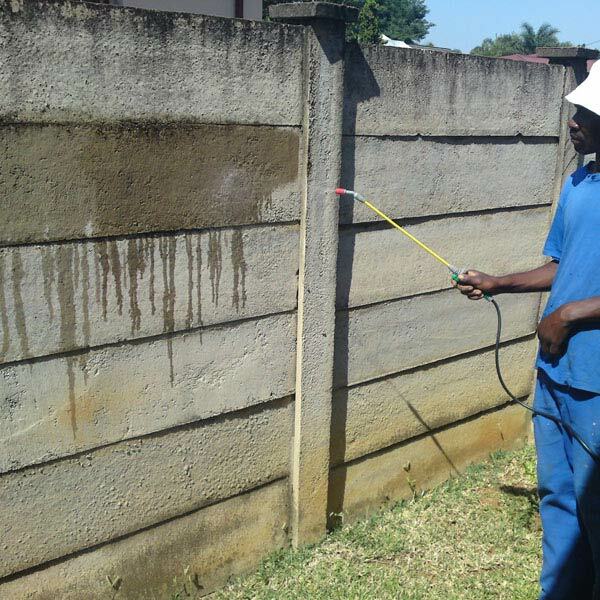 • Dirt repellent: surfaces treated with G655 will remain dirt free when rinsed off with water. • Easy penetration: G655 penetrates rapidly into most surfaces, ensuring maximum protection. • UV resistance: the product will not break down even under harsh UV conditions. • Alkali resistance: G655 shows outstanding resistance to a wide variety of alkaline substrates, and will not deteriorate even at a pH of 14.
cement/Jaycocrete mixture shows the following advantages over conventional cement mixes. 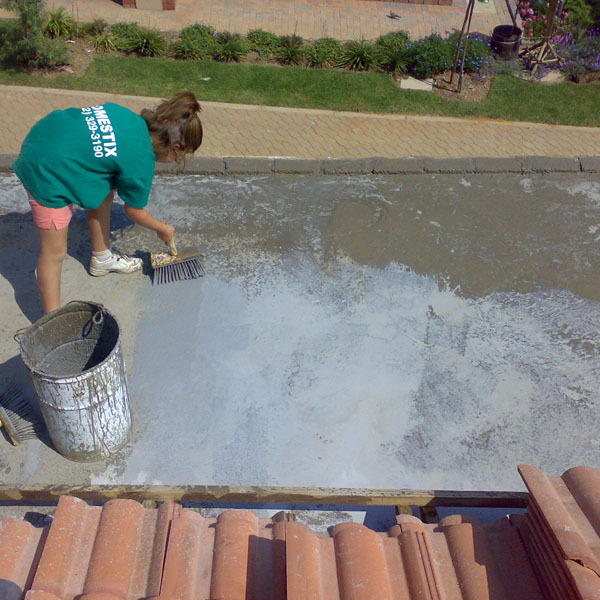 • Greatly improved adhesion even to dense impervious concrete. • May be applied in thin layers. • Excellent resistance to water and water vapour. • Improved resistance to some chemicals. • Improved toughness and flexibility. 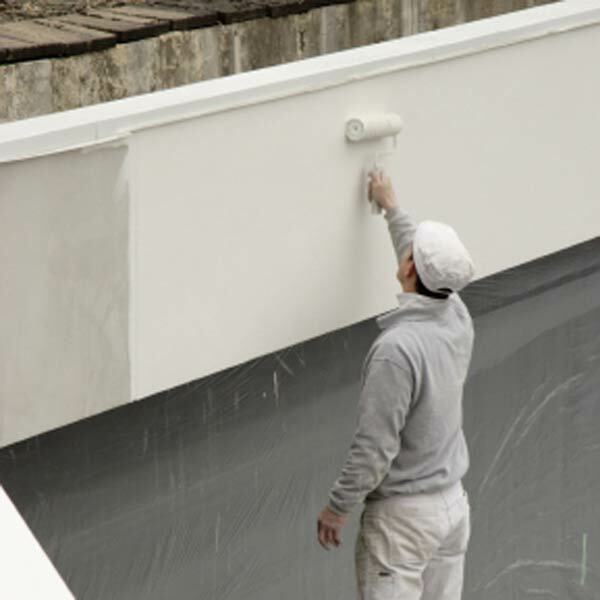 Q147 is an acrylic copolymer/pigment blend designed for applications where exceptional durability, flexibility and UV resistance is required. 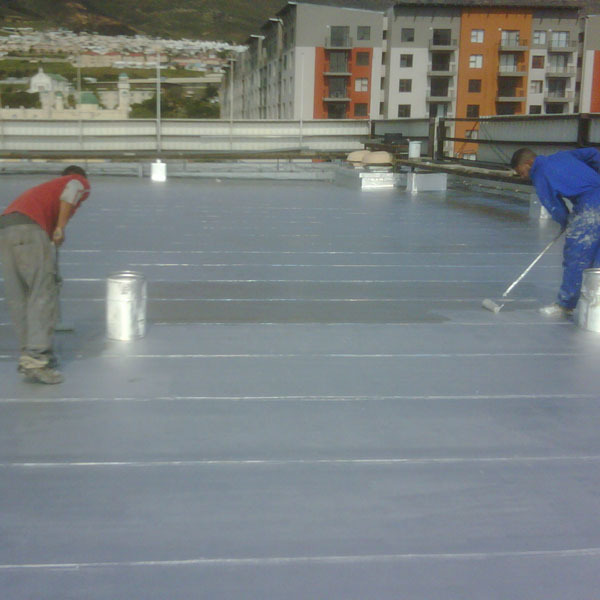 It is particularly suited for use as a protective coating on roof coverings of all kinds and is ideal for rejuvenating faded roof tiles. Q147 is also recommended as a top quality wall and floor coating, where durability and wash-ability is required. • Non flammable and non toxic. • May be applied by brush, roller or spray. • Available in a variety of attractive colours. 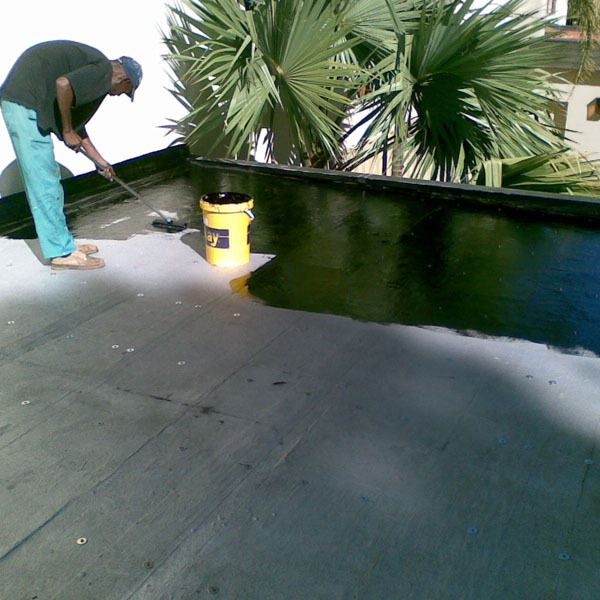 Pekay T555 is a cut-back Bitumen solution used as a primer before laying Bituminous sheeting. T555 can also be used for rust prevention on mild steel. • Low viscosity for ease of application. • Excellent adhesion to Bituminous compounds. of a wide variety of substrates. • Excellent resistance to external weathering. • Non yellowing brilliant shine. • Excellent coverage, obliterates with one coat.